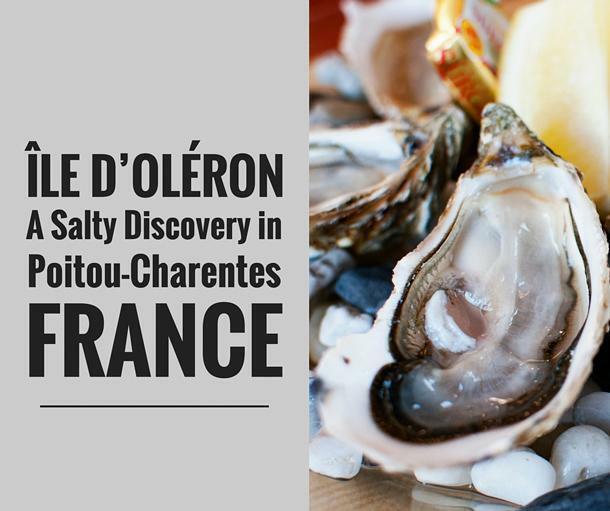 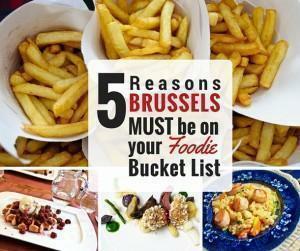 With incredible restaurants for all budgets, countless festivals, and food museums, Brussels is at the heart of the Belgian culinary scene. 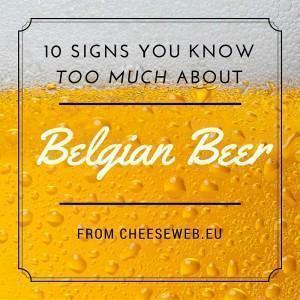 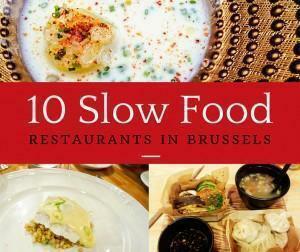 Here are 5 reasons Brussels must be on your Foodie Bucket List. 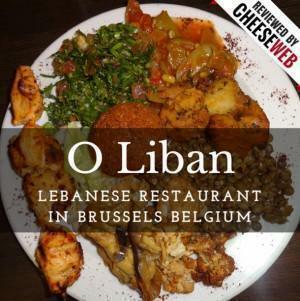 Guest contributor, Monika, reviews one of our favourite Lebanese restaurants in Brussels, O Liban. 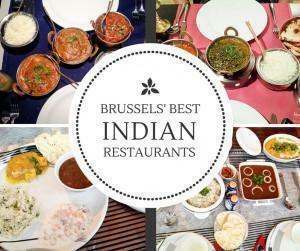 One of my most frequently asked questions is ‘where can I get a good Indian Curry in Brussels?’ While London used to be my ironic reply, Brussels finally has good Indian restaurant options for curry-lovers. 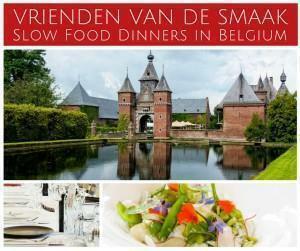 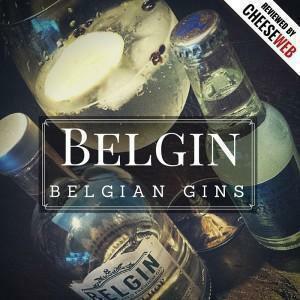 If a delicious meal of local, artisanal products, in a beautiful setting, with 70 new friends sounds like a good idea, make friends with Vrienden van de Smaak in Belgium. 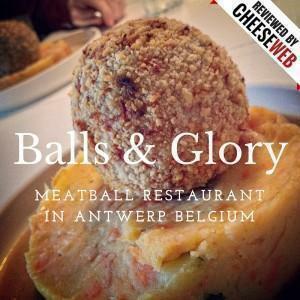 Traditional Belgian meatballs are taken to a whole new, tasty level at Balls & Glory meatball restaurant in Antwerp. 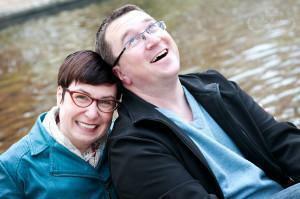 You are here: Home » Articles About "Eat"